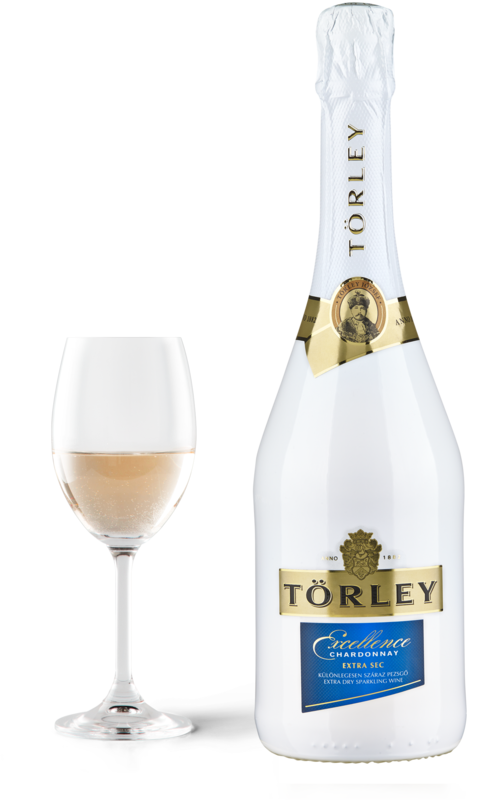 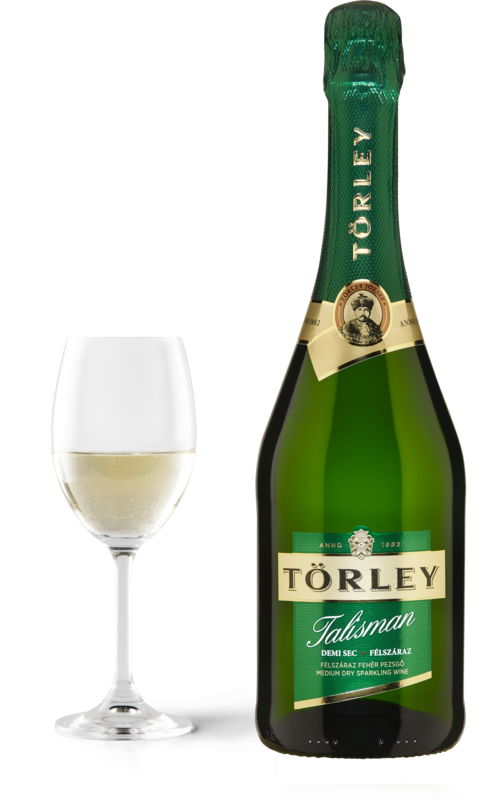 The best-known, most popular and market leader brand of Törley. 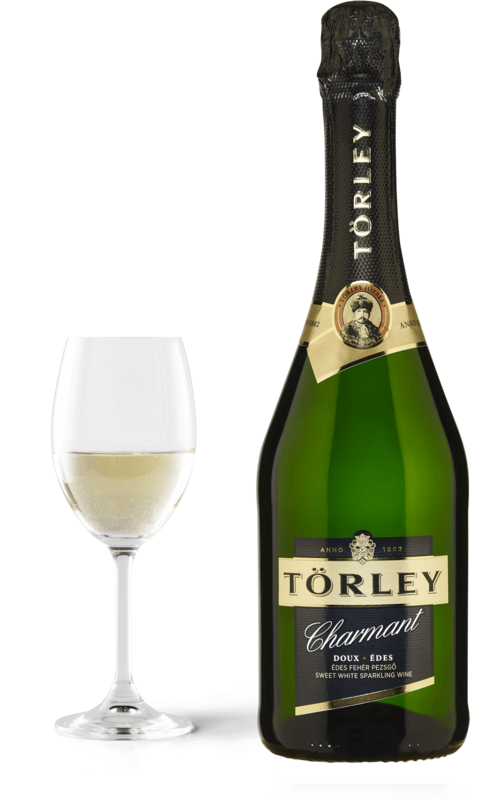 Pleasant, typical sparkling wine hue and intense fizz. 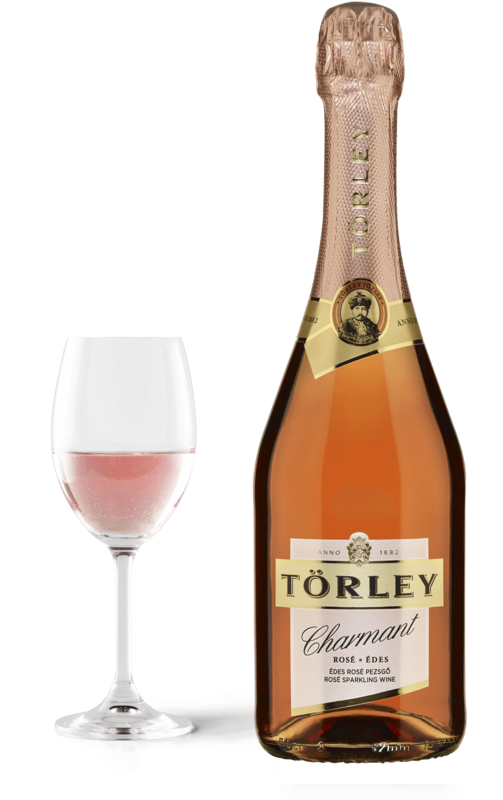 Its aroma and taste are both dominated by candied fruits. Also, a humble muscaty note appears on the palate.